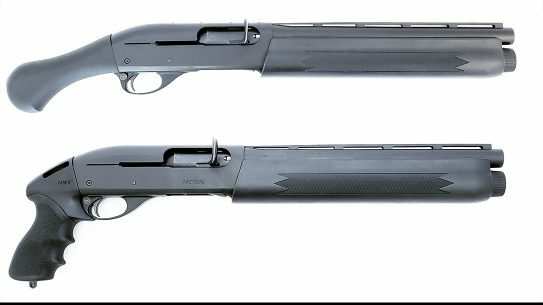 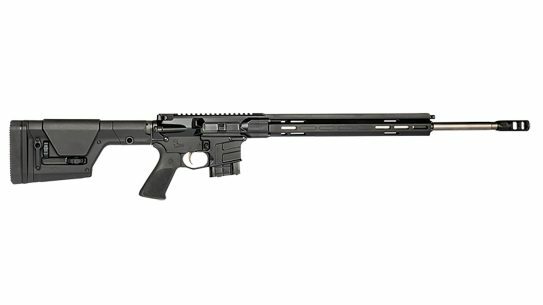 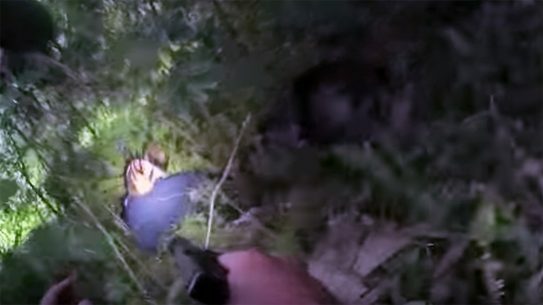 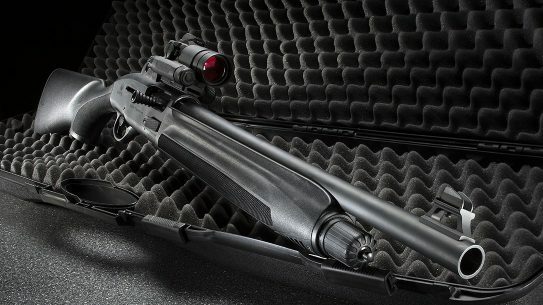 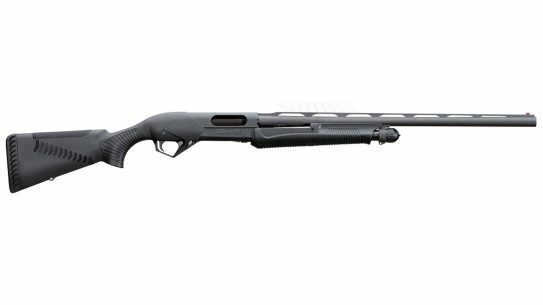 The Virginia State Police is replacing the Remington Model 870 Police Magnum with the Benelli SuperNova as its new patrol shotgun. 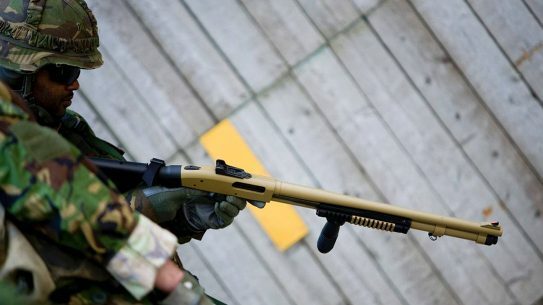 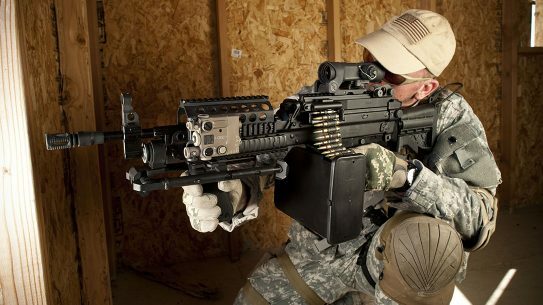 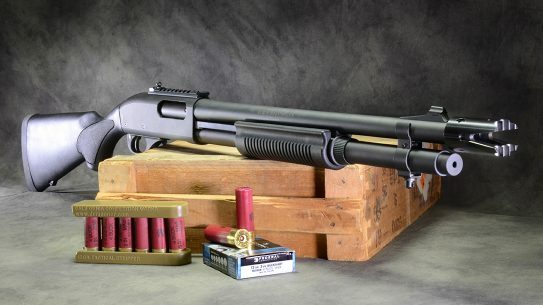 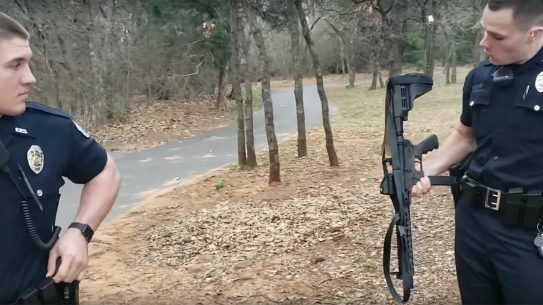 The fully automatic 12-gauge AA-12 shotgun is making a comeback, this time in semi-automatic for the civilian market. 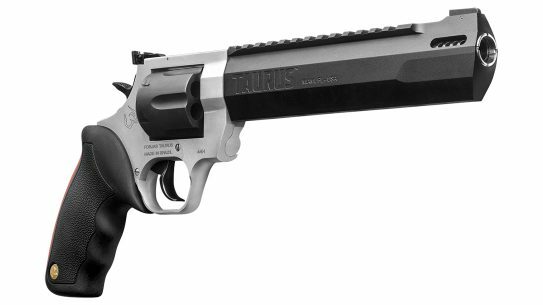 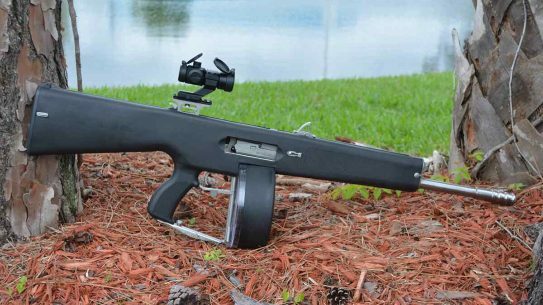 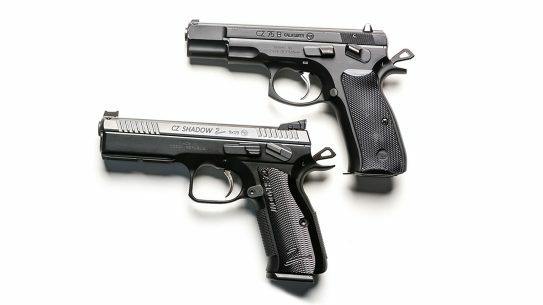 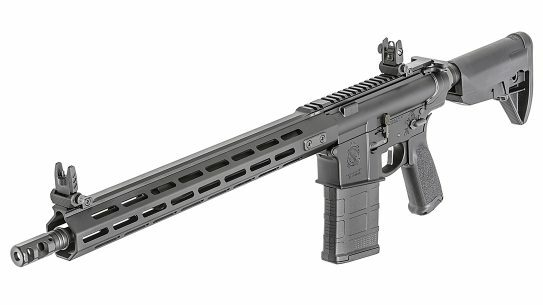 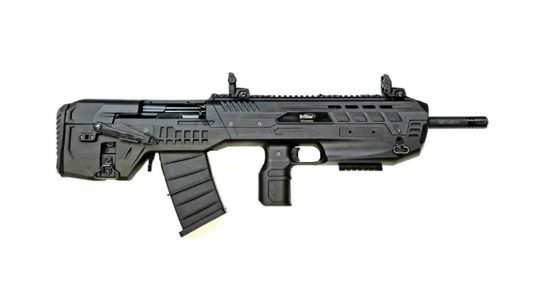 The new TriStar Compact is a 12-gauge bullpup shotgun built for home defense, range fun and law enforcement work alike. 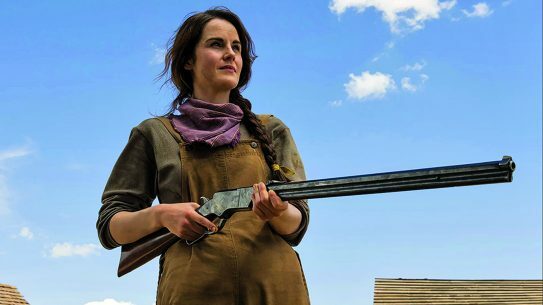 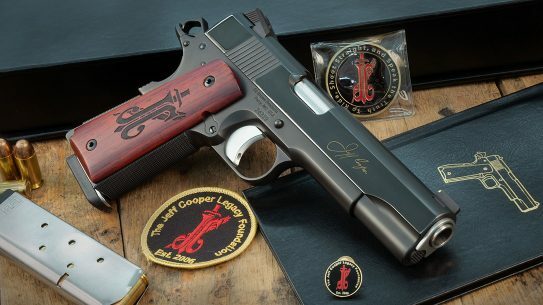 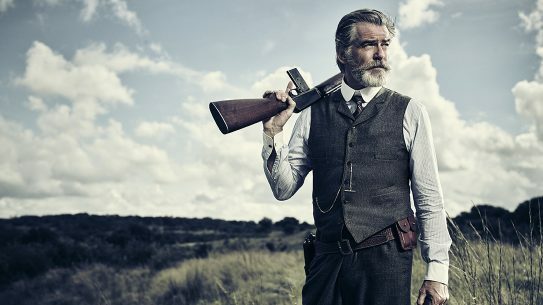 From the Colt Model 1911 to the Winchester Model 1907 and beyond, AMC's western TV series 'The Son' features an impressive arsenal on the Texas border. 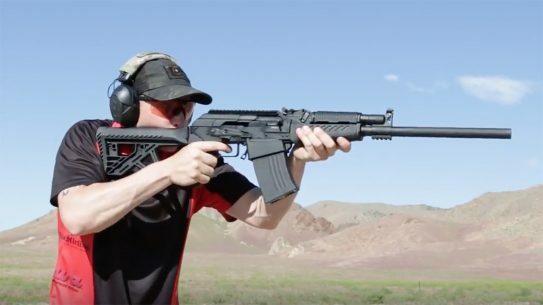 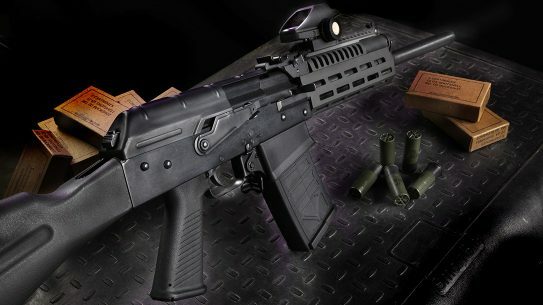 The new EM-12B AK shotgun has arrived from China thanks to Inter Ordnance & Royal Tiger Imports, and this 12-gauge powerhouse is born to impress. 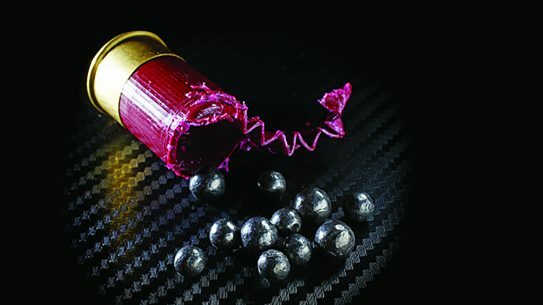 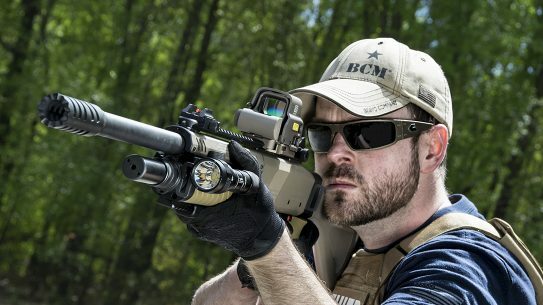 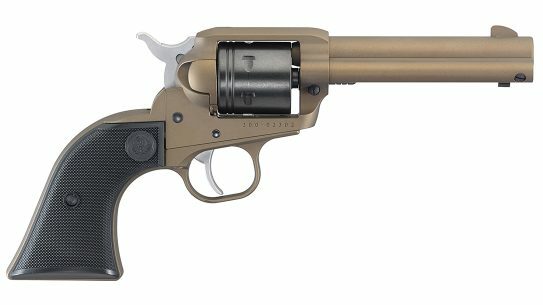 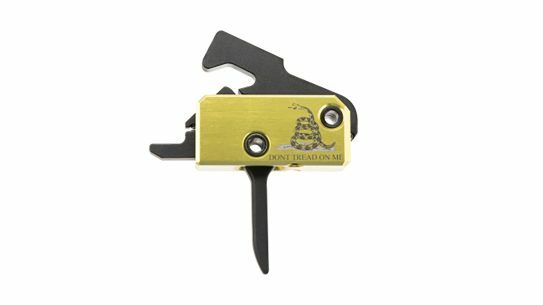 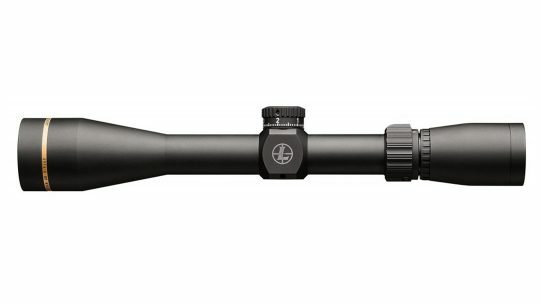 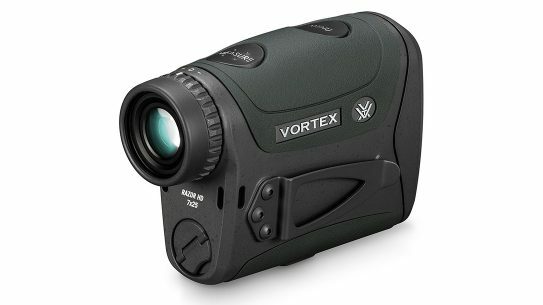 How are buckshot patterns affected by distance and barrel length? 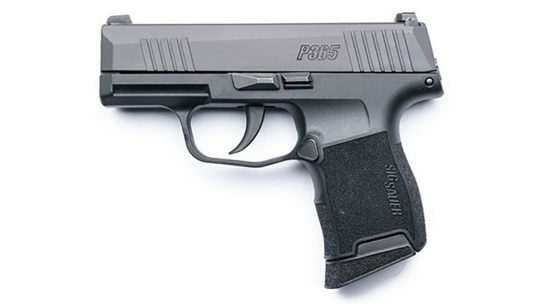 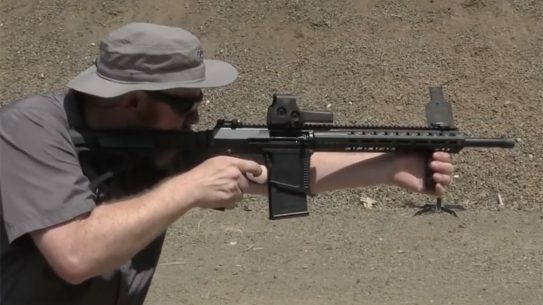 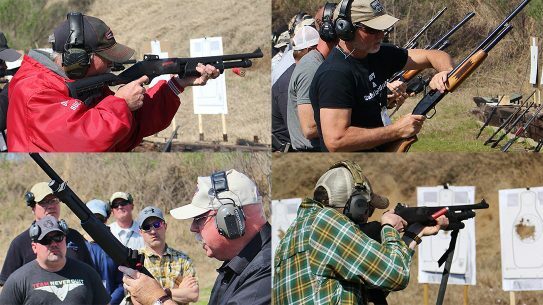 We headed out to the range to find out with three representative shotguns. 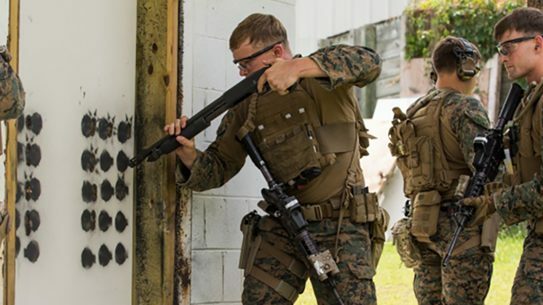 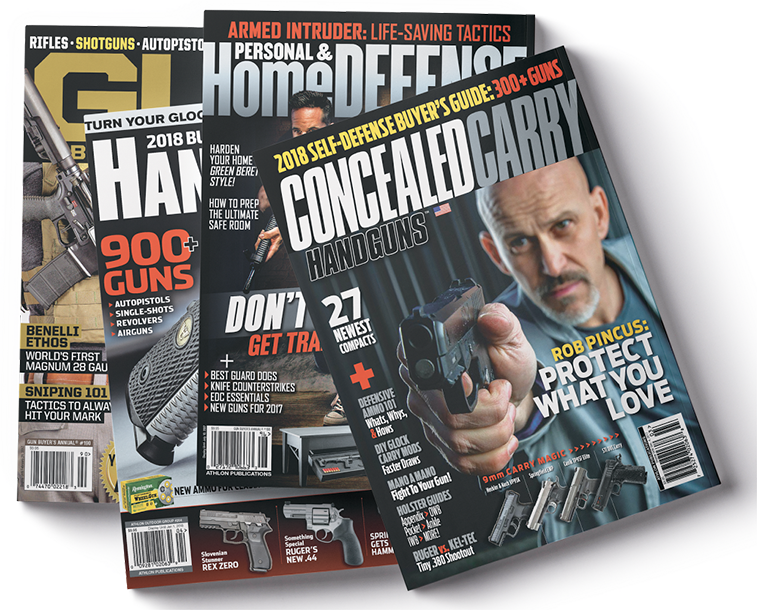 In his Defensive Shotgun course, Rangemaster owner and firearms instructor Tom Givens offers must-know tips to winning with a tactical shotgun. 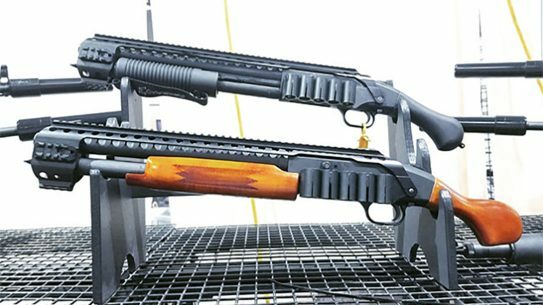 Black Aces Tactical has expanded its accessories lineup for the Mossberg shockwave firearm with the availability of hand-finished walnut furniture. 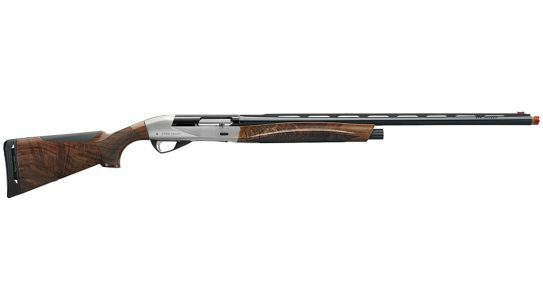 Benelli's new Ethos Sport shotgun series includes 12-, 20- and 28-gauge models with a bigger cheek comb pad, raised, carbon fiber sporting rib and barrel and more.